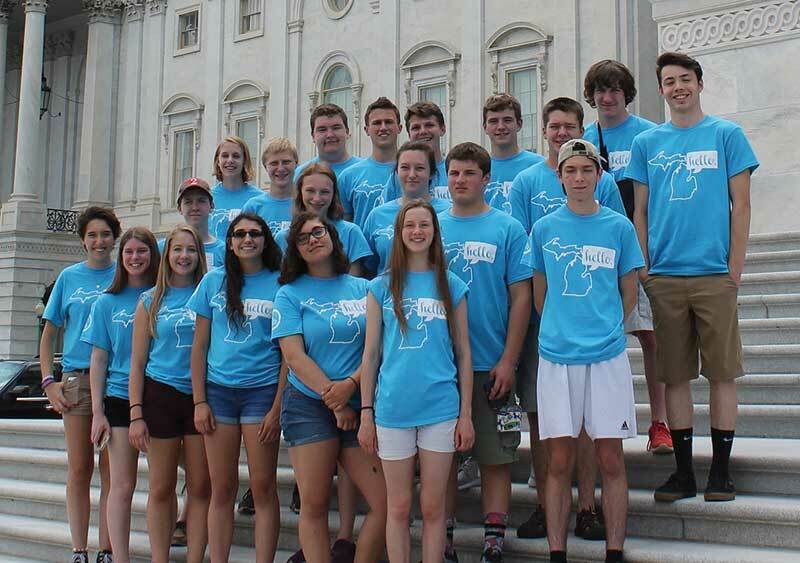 Designed to inspire the leaders of tomorrow, Youth Tour teaches the brightest students of Michigan about their past—and helps equip them with the skills they need to be Michigan’s next generation of energy-minded leaders. 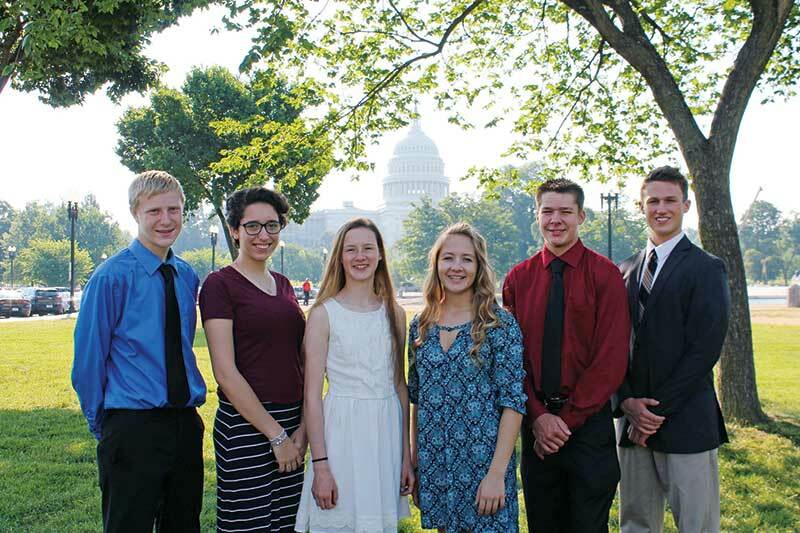 Youth Tour offers a unique opportunity to build leadership and public speaking skills, enhance students’ knowledge of the cooperative form of business, and build life-long friendships with other student-leaders from across the country. 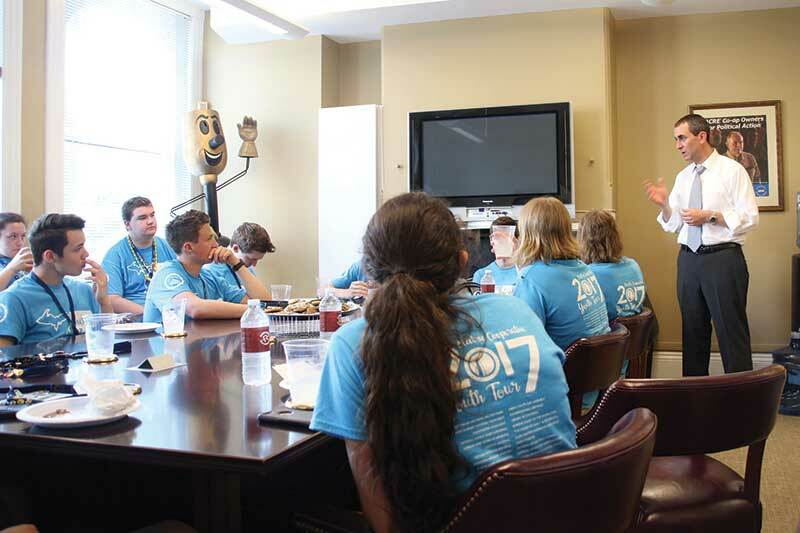 Michigan’s electric cooperatives sent 20 high school juniors and seniors to experience Youth Tour in Washington, D.C. this past June. The following pictures tell the story. 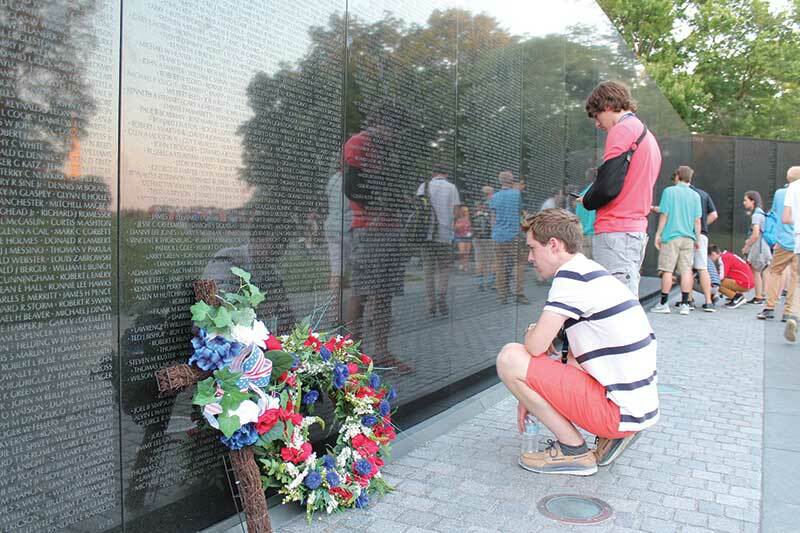 Several students found the names of family members or family friends on the Vietnam Veterans Memorial. 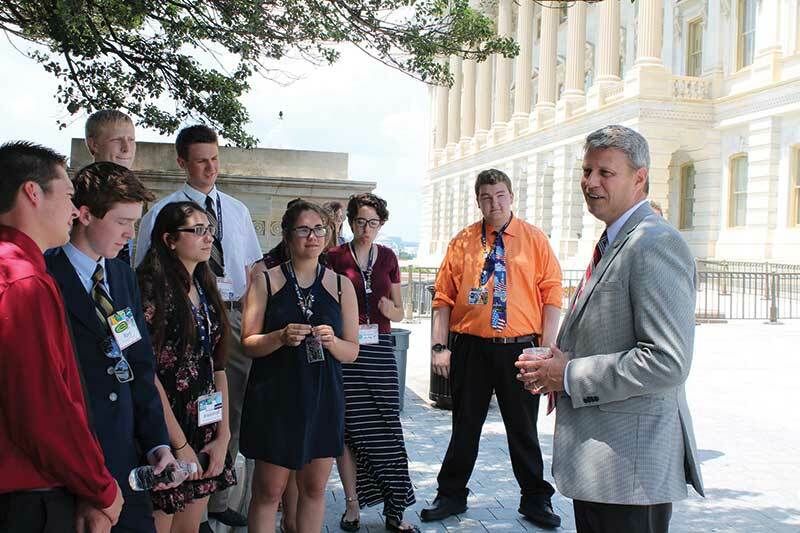 National Rural Electric Cooperative Association staff briefed the students on the many opportunities available for those interested in living, working or studying in Washington, D.C.
Students enjoyed meeting with several members of Congress, including Rep. Bill Huizenga from Michigan’s 2nd District. A group of students gathered on the National Mall prior to legislative visits and an opening-night performance of “The Sound of Music” at the Kennedy Center for the Performing Arts.